Take your dining experience to a higher level with our Krystal stackable barstool! 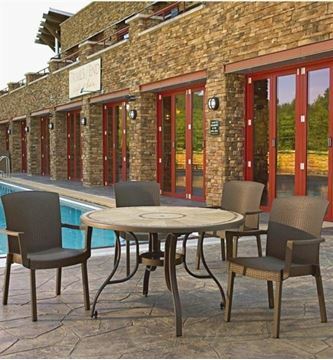 This bar chair features a colorful opaque backrest made from crystal clear polymer, a comfortable durable resin seat, and a heavy aluminum frame that can support 300 lbs. The frame is shaped to stack upon itself for easy storage and movement. 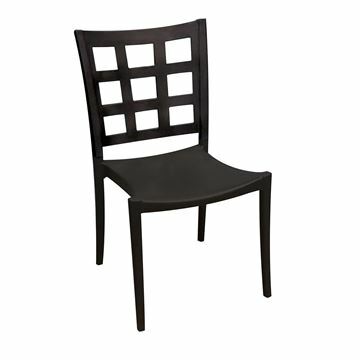 American made with a European design, perfect for any modern bar scene such as restaurant, clubs, resorts, and more! Supported by a 3-year commercial warranty. Sunset 28” Square Bar Height Table, 41 lbs.